05/17/17 - McCann Bloodstock acquires Bayou Tortuga’s 3/4 sister to Polar River. Has been bred to Palace Malice. 05/04/17 - Gatorette had a filly by Mr. Speaker on 5/3. Her half sister is running in the Eight Belles stake tomorrow at Churchill Downs. 05/02/17 - McCann bred two-year-old Super Saver/Touch Me Once colt brings $160,000 at the OBS April Sale. Bayou Tortuga produced a filly by Super Saver on April 2, 2017. 09/20/16 - Hip 1428 a McCann/Mahan bred Super Save sells for $85,000. Solid colt was purchased by China Horse Club/Maverick Racing. Best of luck in his future racing career!! The dam is in foal to Commissioner and is for sale. Please call our office for details. 09/20/16 - Hip 201 16keesep – The Factor colt out of Bayou Tortuga (sold by McCann, Richards & Kelder) in November for $200,000 brings $460,000 for Woods Edge Farm. Congratulations and best of luck to all connections. 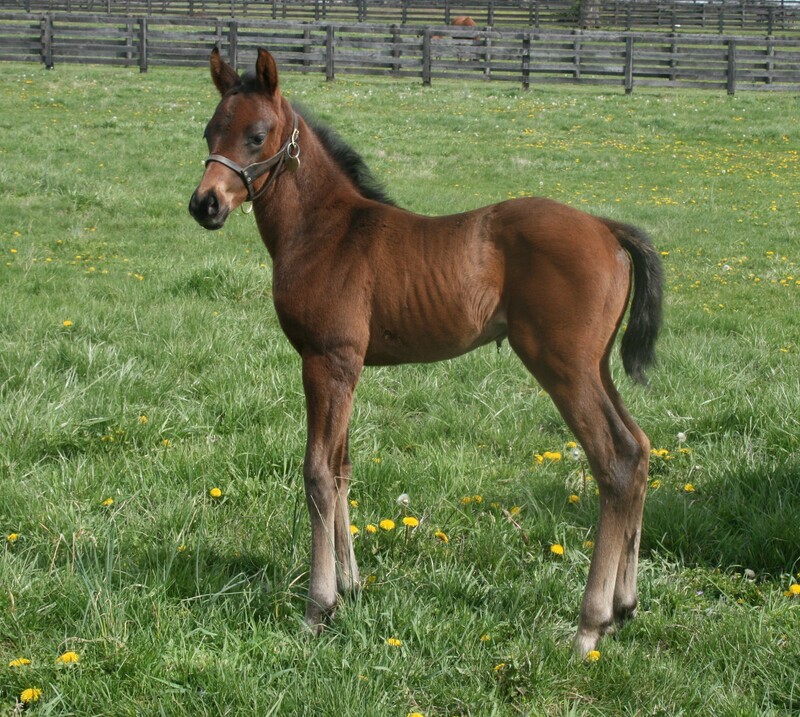 03/29/16 - Bayou Tortuga foals a colt by Twirling Candy –half brother to Polar River! 03/29/16 - Polar River finishes 2nd against the boys in the UAE-II Derby on Dubai World Cup day! 03/29/16 - Polar River – 4 for 4 on March 3 (UAE-III) Oaks win! 02/12/16 - Polar River 3 for 3 – by 13 lengths. Her trainer, Doug Watson is very impressed with her and says he would love to bring her to America. Her next start will be the UAE Oaks (UAE-III) on March 3.